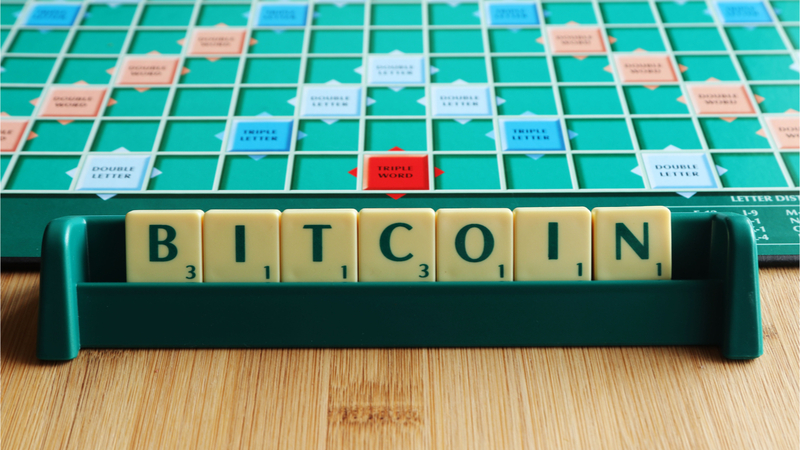 The sixth edition of the Merriam-Webster official SCRABBLE Dictionary was released today and includes a word from the world of Crypto for the first time, Bitcoin. This is one of 300 new words added this year, including hivemind, listicle, aquafaba, bibimbap, sriracha, puggle, beatdown, macaron, zomboid, sheeple, and yowza. The games rules list the following as criteria for being added: words must be found in a standard dictionary and cannot be abbreviations, capitalized words, or words containing hyphens or apostrophes. All words must also be between 2 – 8 letters in length.